“ The Overview is our flagship knowledge exchange resource as we summarise information from many publications into one document, ensuring those working in the sector receive a comprehensive update that is both accessible and timely’. ” On the floor of Parliament , the Prime Minister spoke of a change happening in our country: that there is a shared understanding that we have a shared future- Indigenous and non-Indigenous Australians, together. But our present is not shared. Our present, and indeed our past is marred in difference, in disparity. This striking disparity in quality of life outcomes is what began the historic journey of the Closing the Gap initiatives a decade ago. But after ten years of good intentions the outcomes have been disappointing. The gaps have not been closing and so-called targets have not been met. The quality of life among our communities is simply not equal to that of our non-indigenous Australian counterparts. Yes change must come from within our communities, but change must also come from the whole of Australia. We must change together. The annual Overview contains updated information across many health conditions. 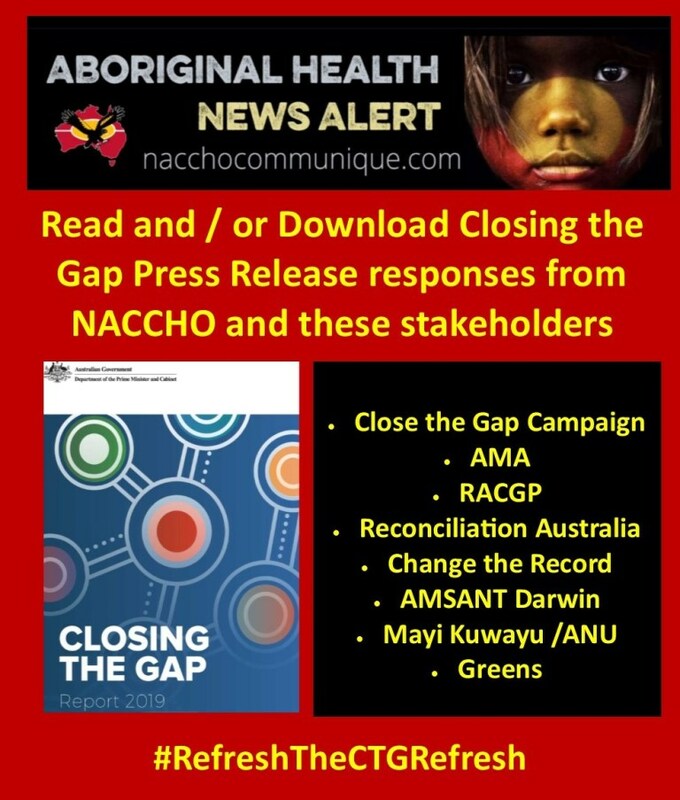 It shows that despite some improvements, there are still significant health disparities between Aboriginal and Torres Strait Islander people and other Australians, which supports the need for the broader refresh of the Closing the Gap targets. The Overview also includes a strengths based approach and highlights areas where improvements have been achieved or positive outcomes realised. 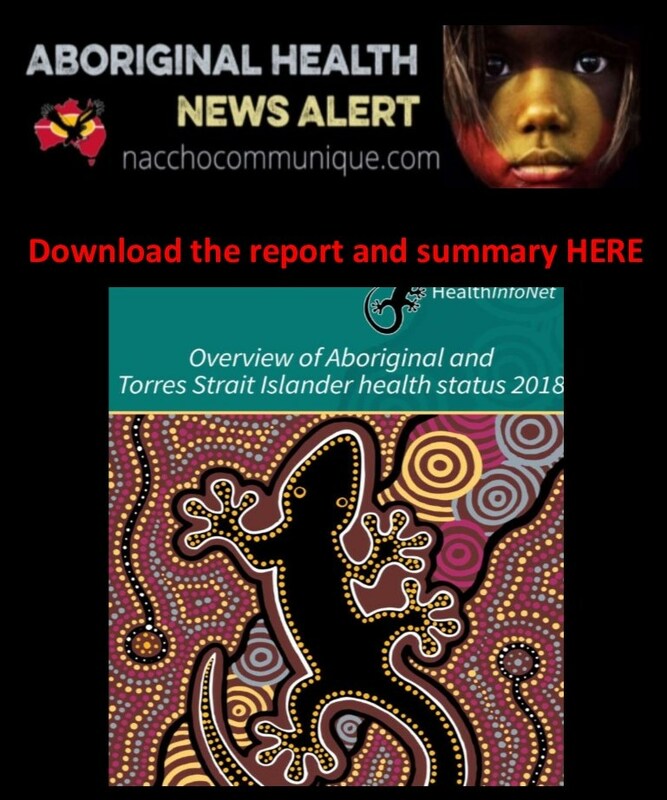 It provides a comprehensive summary of the most recent indicators of the health and current health status of Aboriginal and Torres Strait Islander people. The Australian Indigenous HealthInfoNet is based at Edith Cowan University in Western Australia. The HealthInfoNet is a massive web resource that informs practice and policy in Aboriginal and Torres Strait islander health by making up to date research and other knowledge readily accessible via any platform. For over 21 years, working in the area of knowledge exchange with a population health focus, the HealthInfoNet makes research and other information freely available in a form that has immediate, practical utility for practitioners and policy-makers in the area of Aboriginal and Torres Strait Islander health, enabling them to make decisions based on the best available evidence.